Editor's note: This week, we feature guest blogger The Law Office of Steven Alizio, PLLC. Please read more about Steven Alizio below. 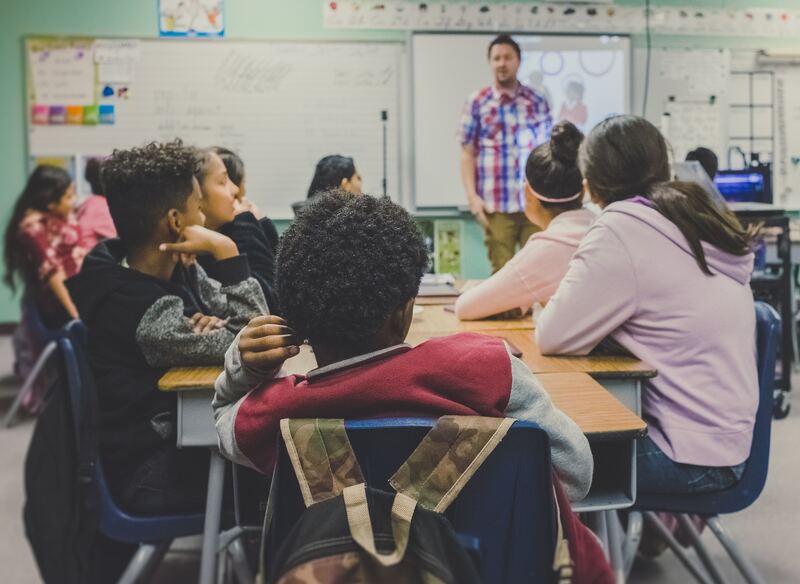 As professionals who specialize in helping parents find the best possible support for their children with learning differences and other disabilities, our team typically hears some variation of this question every day: How do I ensure that my school district provides my child with an appropriate education?